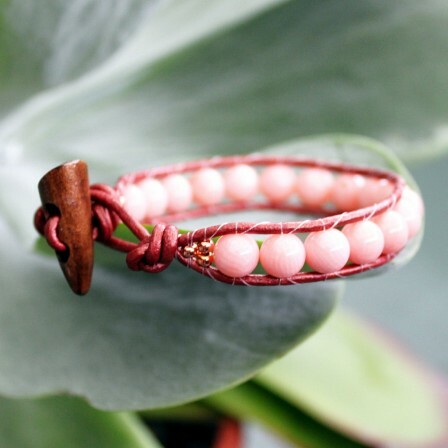 Contemporary leather wrap bracelet with natural pink coral beads and wood button. 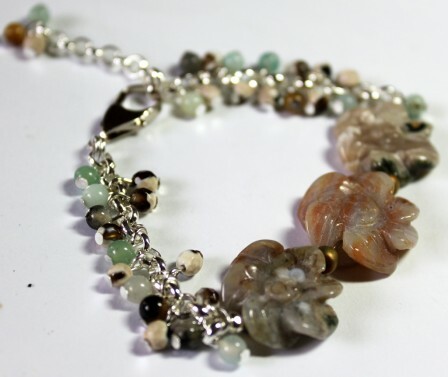 Great bracelet to pair with other favourites. 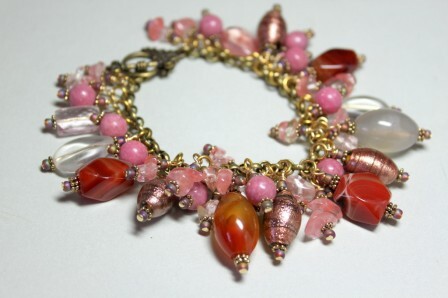 Approximate length of bracelet - 19cm (7.5in). 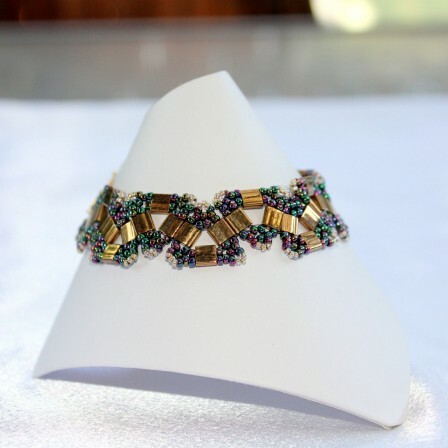 A bohemian style leather cuff bracelet made up of leather cord, high grade Japanese seed beads and vintage style lucite button. Length - 21 to 23 cm (8 to 9 in).